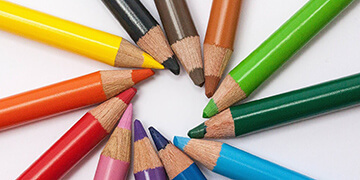 The resource centre provies material to help your school get the most out of Crazy Hair Day, as well as range of educational resources about cystic fibrosis for teachers, parents and students. 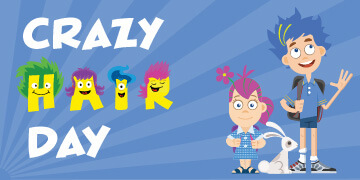 A customisable poster to promote Crazy Hair Day at school. Printable in A3 or A4. A customisable certificate to award the students with the craziest hair. 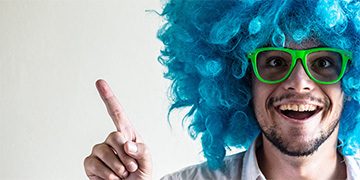 Promotional Crazy Hair Day posters for your workplace or business. 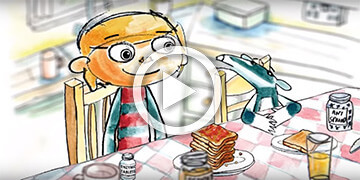 A short film made for the Cystic Fibrosis Trust to help children with Cystic Fibrosis understand their condition and to explain to other children what Cystic Fibrosis is. 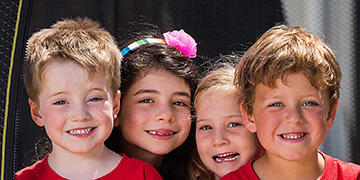 A guide to cystic fibrosis for early childhood educators. A guide to cystic fibrosis for primary school teachers. 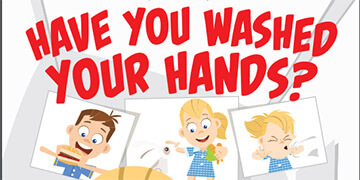 Teach kids all about hand washing and ways to minimise spreading germs, particularly for people who have cystic fibrosis. The main objective for these lesson plans is for students in kindergarten to pre-primary to be aware of how germs can spread, to have good hand washing practices and to have a very basic understanding of cystic fibrosis. 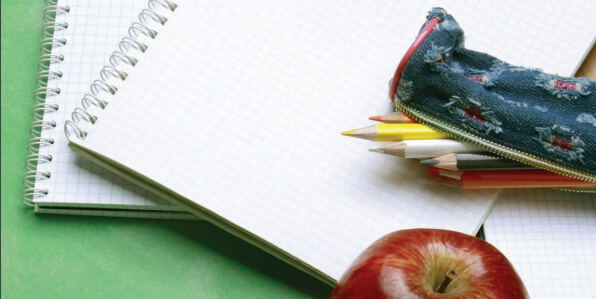 A checklist for managing cystic fibrosis in the classroom, including topics to discuss with parents and key considerations. 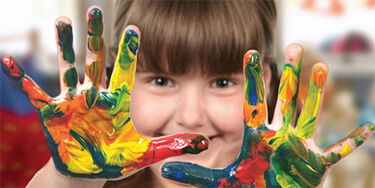 A colourful poster that promotes handwashing at your school. A resource on how to support siblings of children with life-threatening or life limiting illnesses. 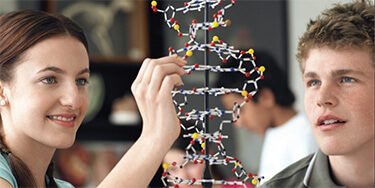 A Guide to cystic fibrosis for high school teachers. 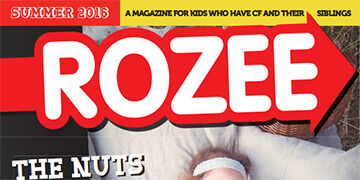 A magazine for children and teenagers with cystic fibrosis. A video by Cystic Fibrosis Trust (UK) which explores the loves of six young people with cystic fibrosis. © copyright 2019 by Cystic Fibrosis Community Care. All rights reserved.